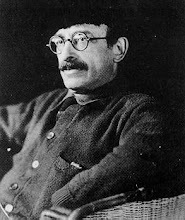 The Alexander Berkman Social Club will be meeting tomorrow, Thursday, August 28th at 7pm. As always there will be raffles (this time with an extra special treat), snacks, and drinks. All funds collected at this meeting will be sent to the Los Angeles chapter of the Anarchist Black Cross.